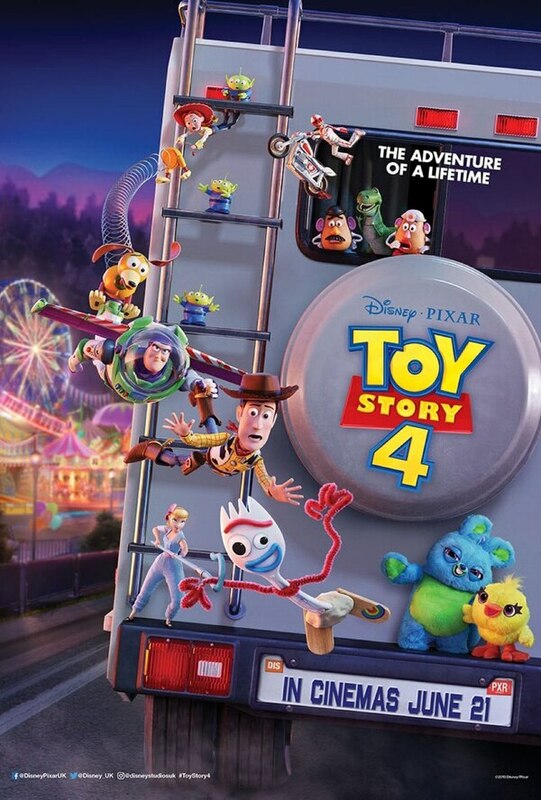 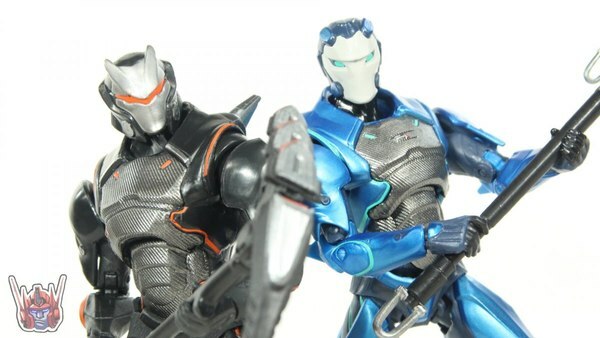 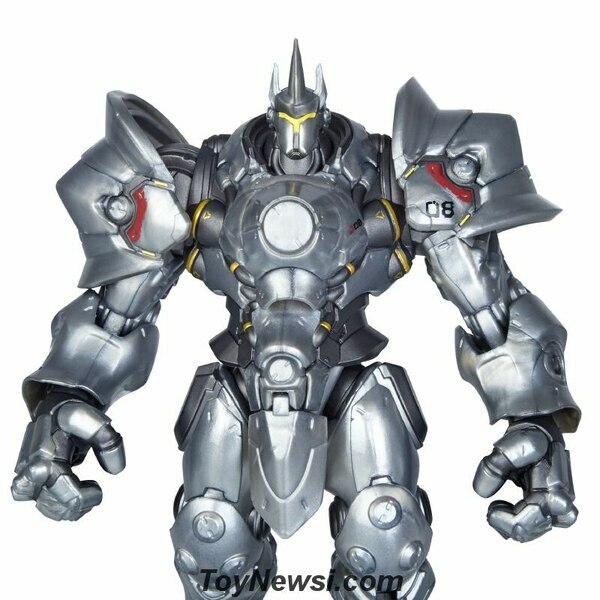 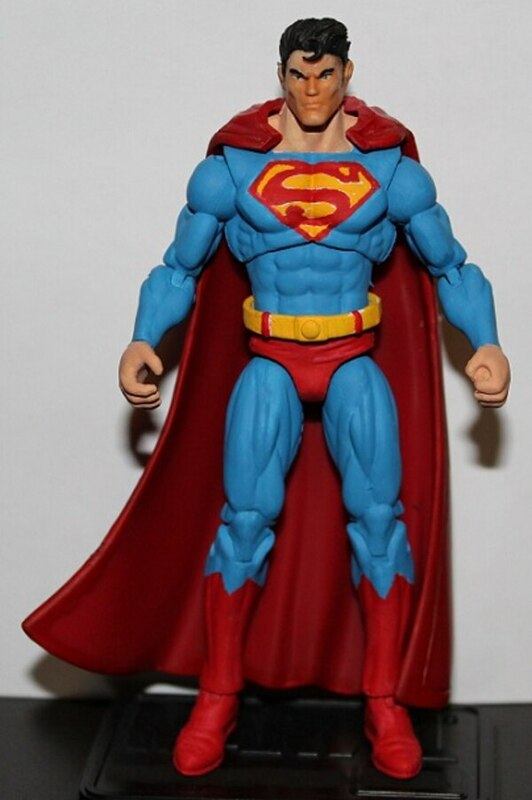 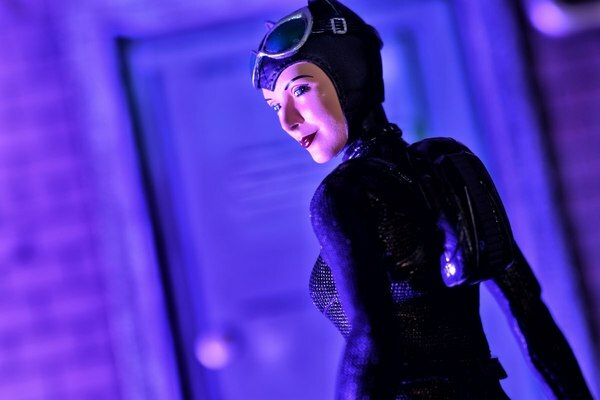 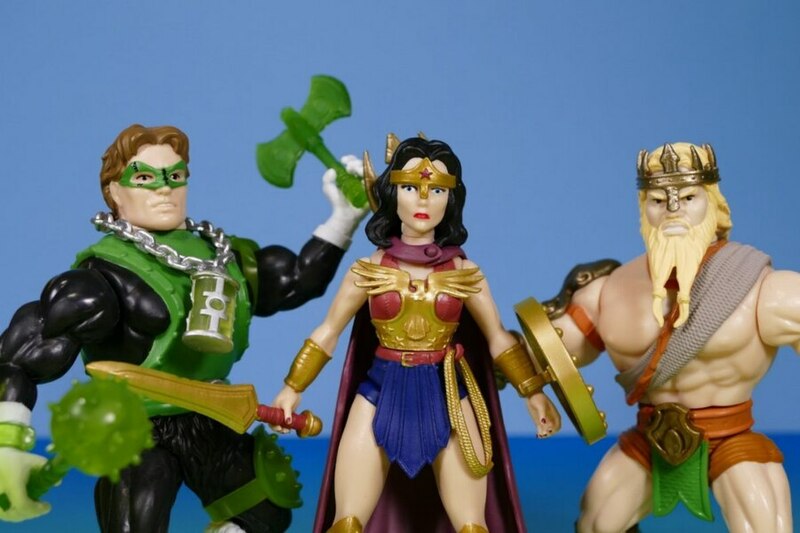 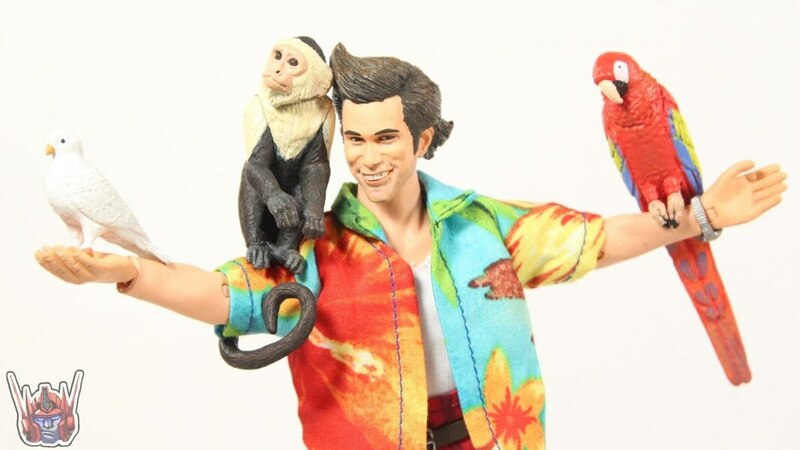 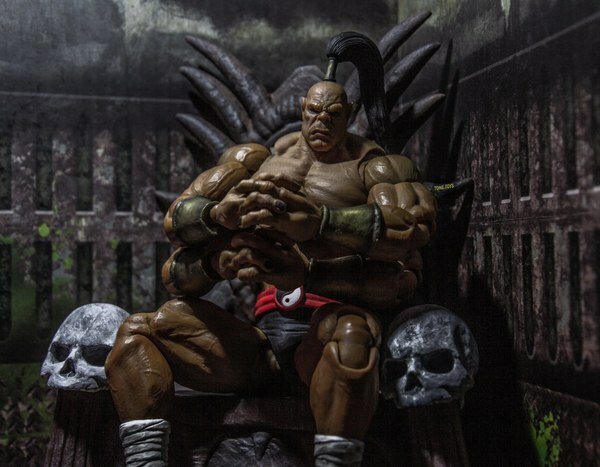 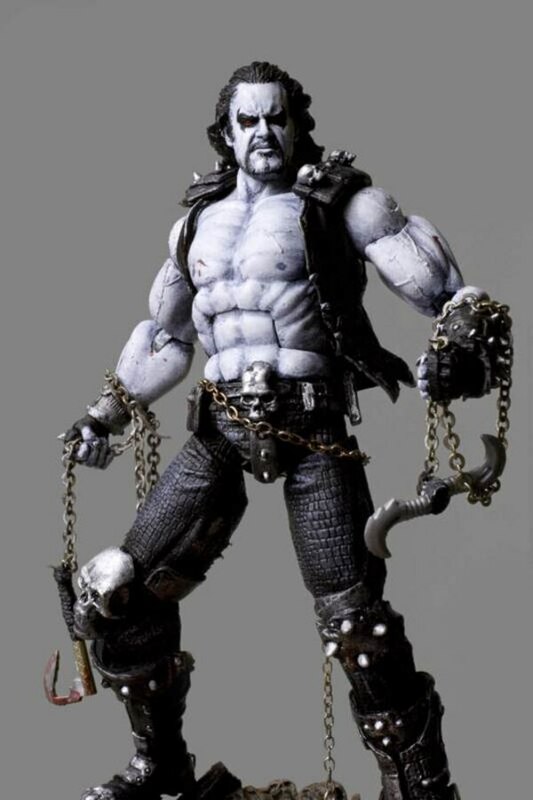 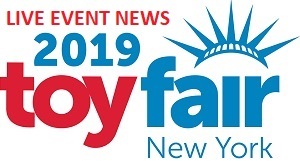 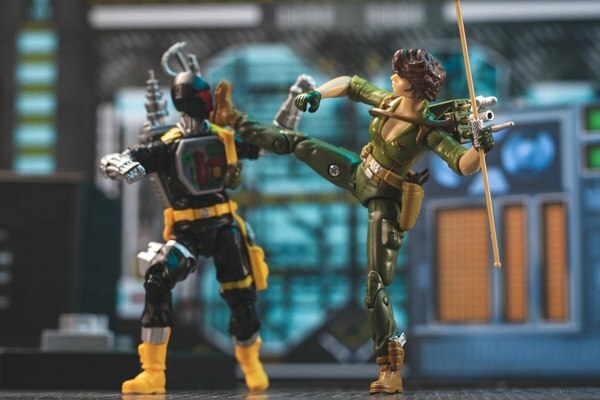 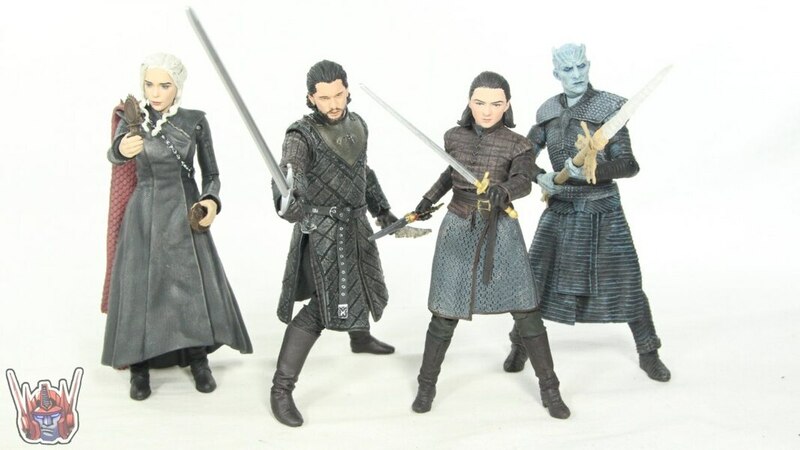 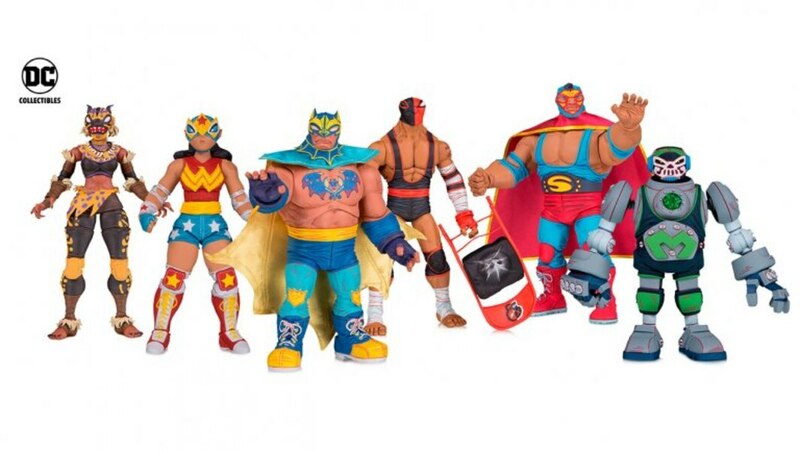 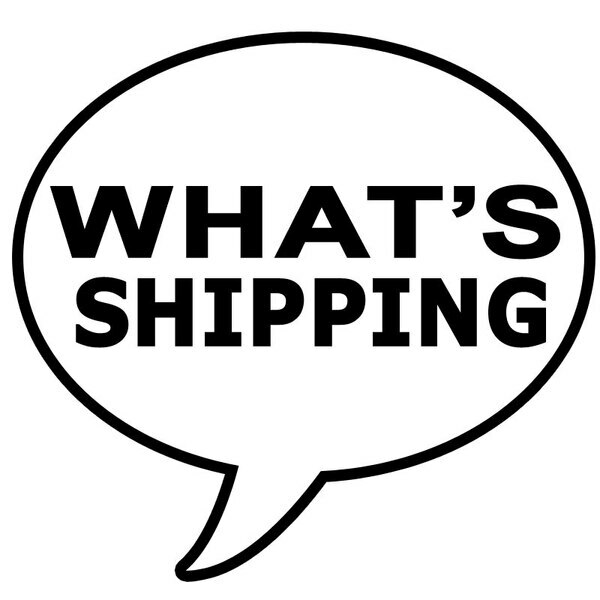 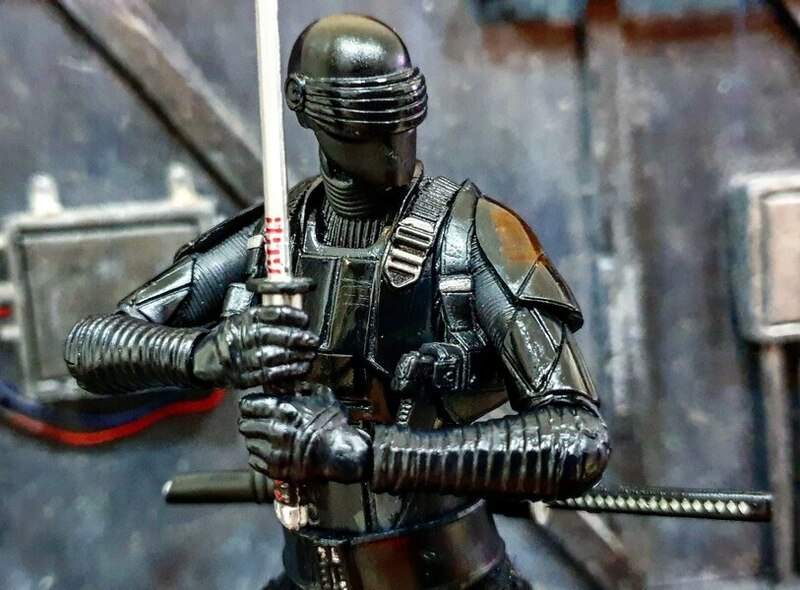 McFarlane Toys is excited to introducing a new product to join its highly sought after 5-inch action figures – 10-Inch Deluxe Figures (SRP $34.99). 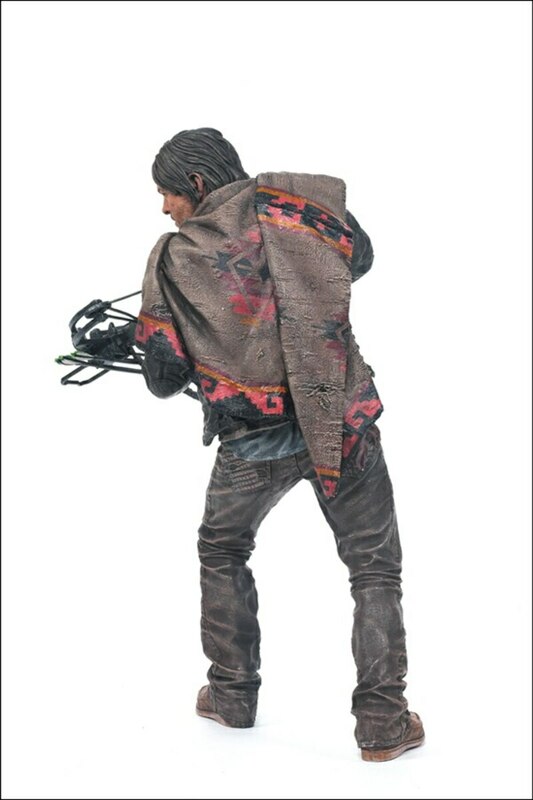 What better way to start off the Deluxe Figure line than with AMC’s The Walking Dead’s fan Favorite Daryl Dixon. 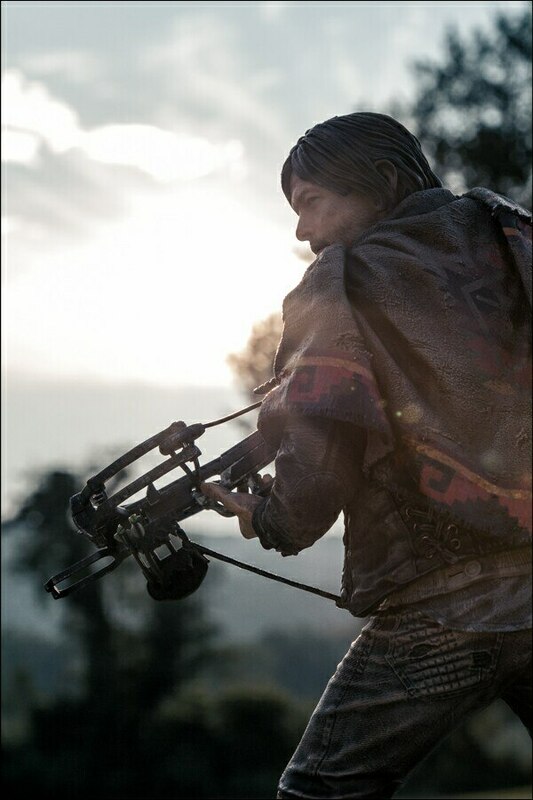 This lone wolf survivalist has proven time and again to be a vital sentinel for Rick Grimes and his group in an unpredictable and perilous apocalyptic world. 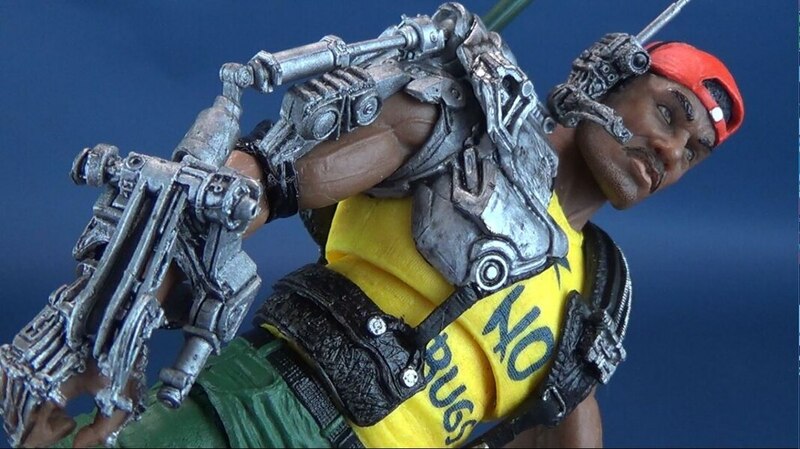 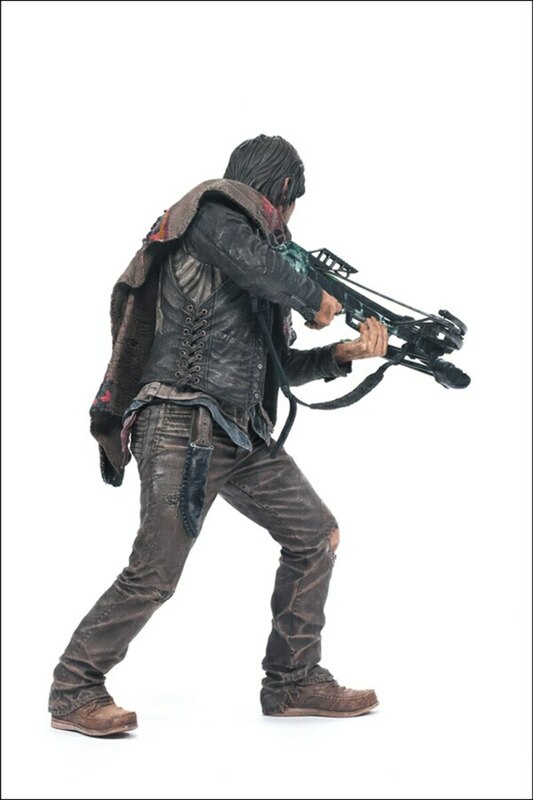 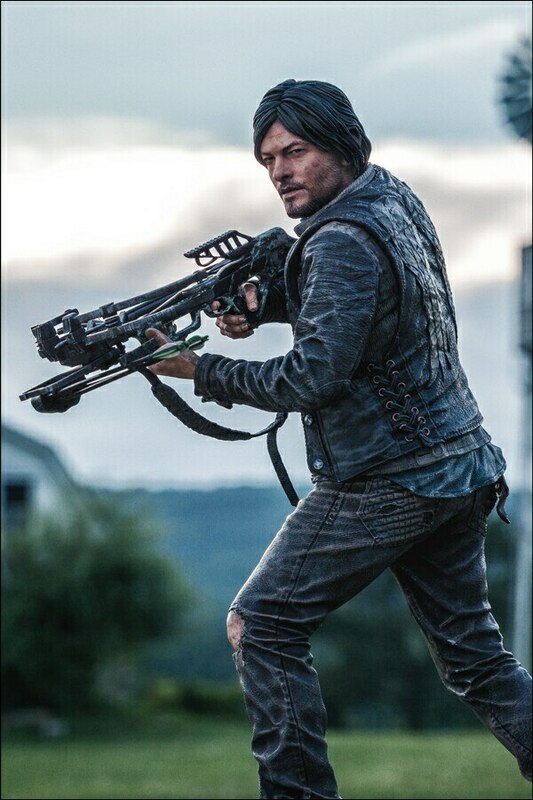 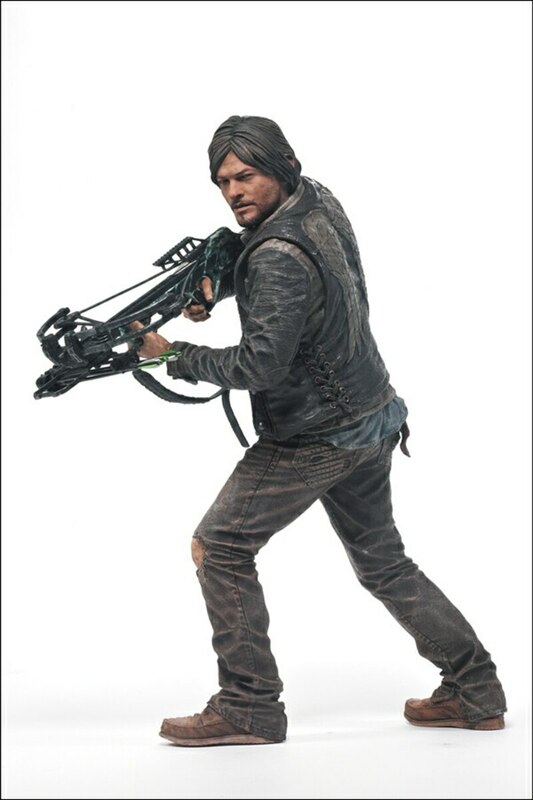 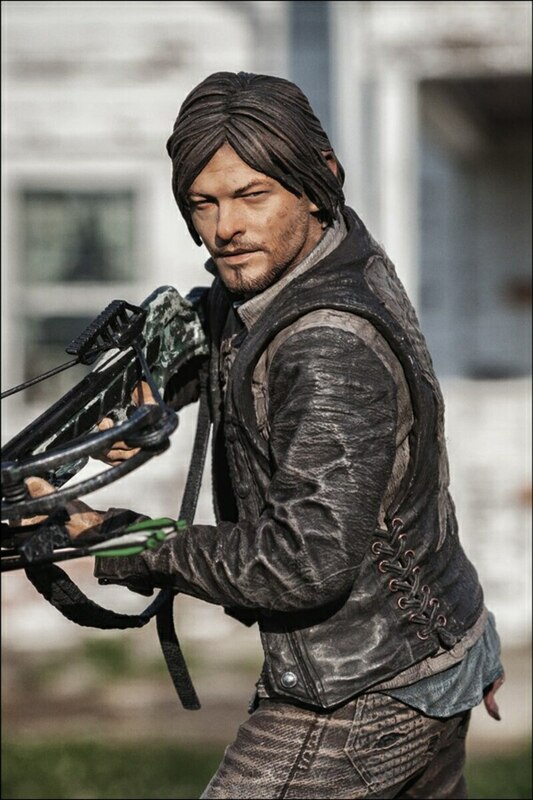 McFarlane Toys’ Daryl Dixon deluxe figure features the exact likeness of the actor, taken from a full 3D scan of the actor himself, Norman Reedus. 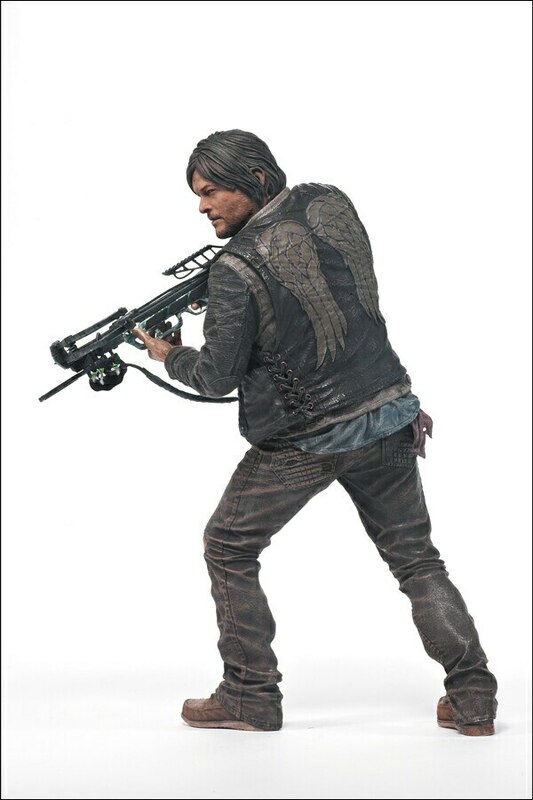 The 10-inch Daryl figure is portrayed in his iconic angel stitched biker vest and includes removable poncho, hunting knife, and crossbow. 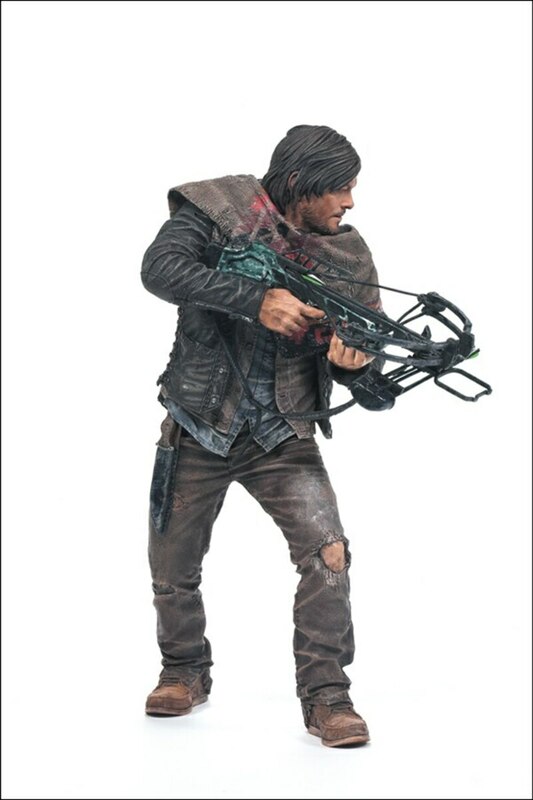 Keep a lookout for this awesome deluxe figure this November and don’t forget The Walking Dead Series 4 action figures hit stores this October! 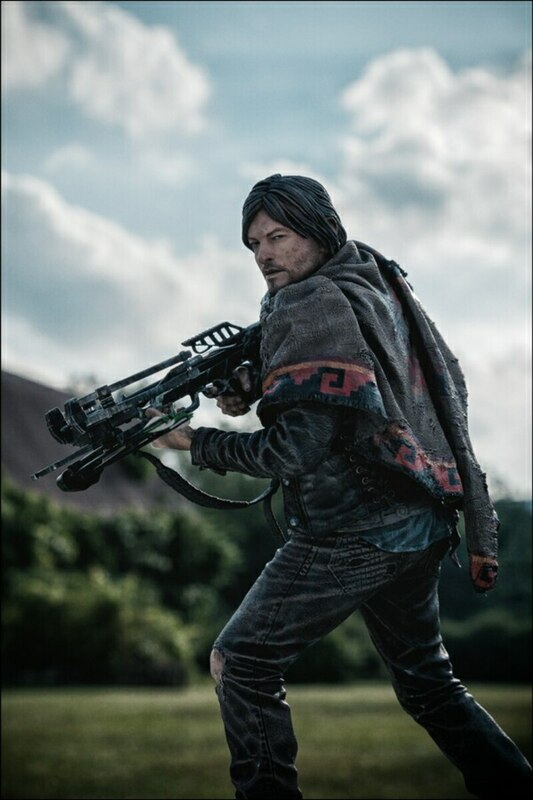 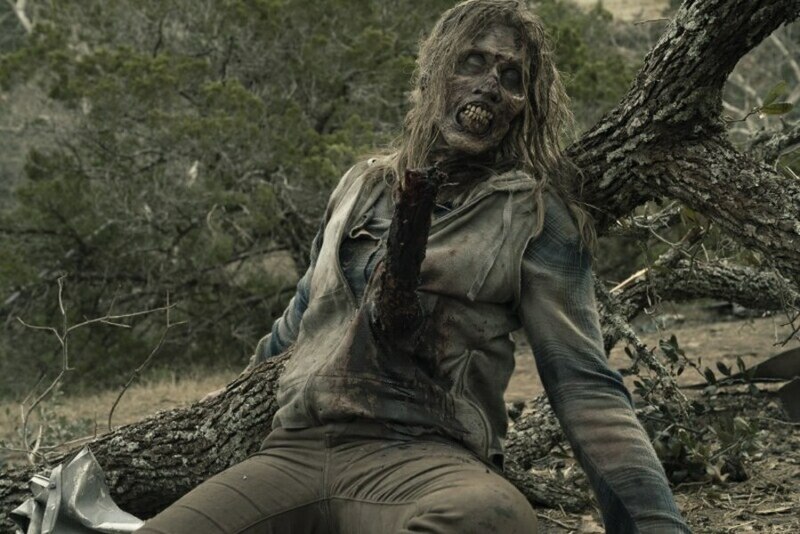 UPDATE: AMC has handed the reins of its The Walking Dead Instagram account over to none other than the man behind your favorite redneck survivalist, Mr. Norman Reedus. 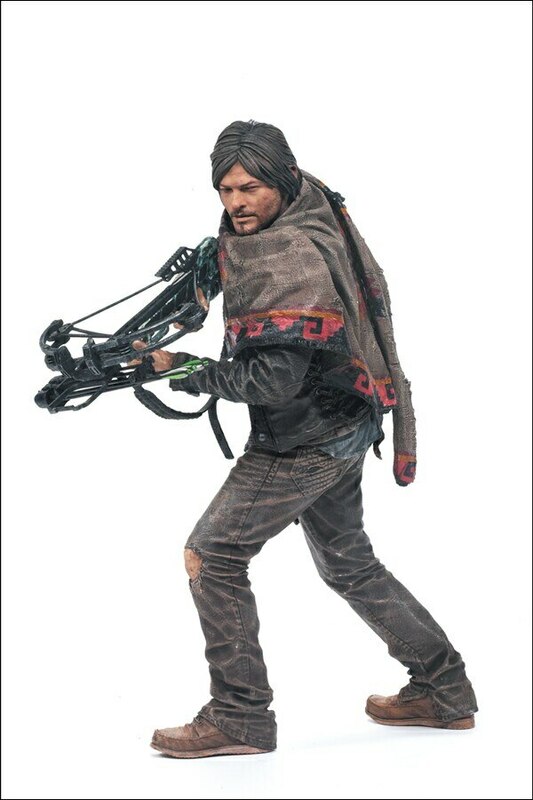 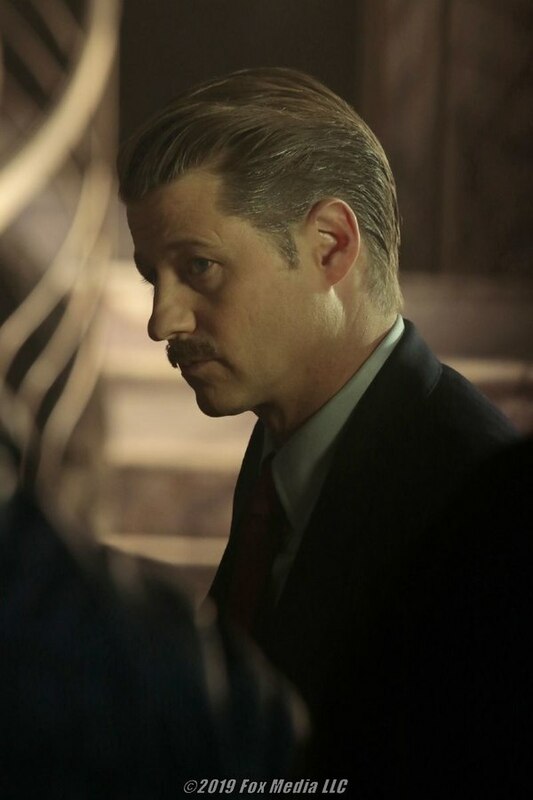 He’ll be running the show all week during San Diego Comic-Con and he updated the account with three new images.